Great apps for kids: iLearn with the Mighty Jungle – Animals! This is a well-designed app that teaches life science by encouraging children to notice details about animals and their environment. Three areas of animal life science are explored: identifying animal physical characteristics (appearance), the environment an animal lives in (habitat), and how their appearance and habitat effect the living habits each animal has. i Learn with the Mighty Jungle does a good job of integrating science vocabulary with deeper thinking to encourage children to make connections and draw conclusions about animals, their needs and their environment. Some of the puzzles get a bit repetitive, but users are able to go between different levels, which helps break up the repeated game format. 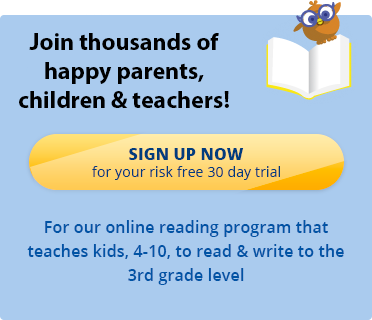 If you’re interested in reading games for kids, sign up for a 30 day free trial of the Reading Kingdom, our online reading program and game which teaches all six skills needed for reading & writing success.